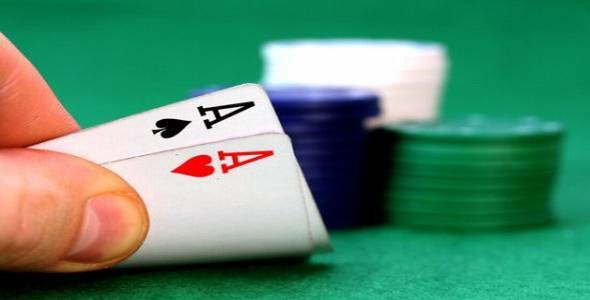 These ten poker tips will help you to improve your poker game, whether you’re a cash poker player, or a tournament lover. Poker is an easy game to learn, but a hard one to master. These ten poker tips will help you to improve your poker performance, and take your game to the next level. 2. Don’t multi-table unless you’re able to cope with more than one game at a time. 10. Don’t smack talk to the fish – they’re free money, so why scare them away? If the above tips seem obvious to you, then great! That means you’re well on the way to becoming a good online poker player. I still recommend that you take a second glance over the list and make sure you’re applying all of the tips, however. Even the best poker players are sometimes guilty of playing when distracted, or going on tilt after a few bad beats and playing hands based on their past performance, rather than how the table is reading right now. It bears repeating that playing good poker involves a lot of discipline and table analysis. If you’re not thinking clearly, you will make silly mistakes. A player with a basic understanding of Texas Holdem, pot odds, implied odds, and positional play can do very well in low-medium stakes rooms. The advanced tactics – table psychology, bluffing, and pot manipulation, are important in higher stakes rooms, but a solid understanding of hand probabilities and a tight-slightly aggressive style can do decently at any level. If you’re looking to improve your poker, go back to basics first, and only once you’re sure you’ve got the basics down, go looking for advanced tips and “secrets” to improve your game. This entry was posted in Poker and tagged poker tips. Bookmark the permalink.